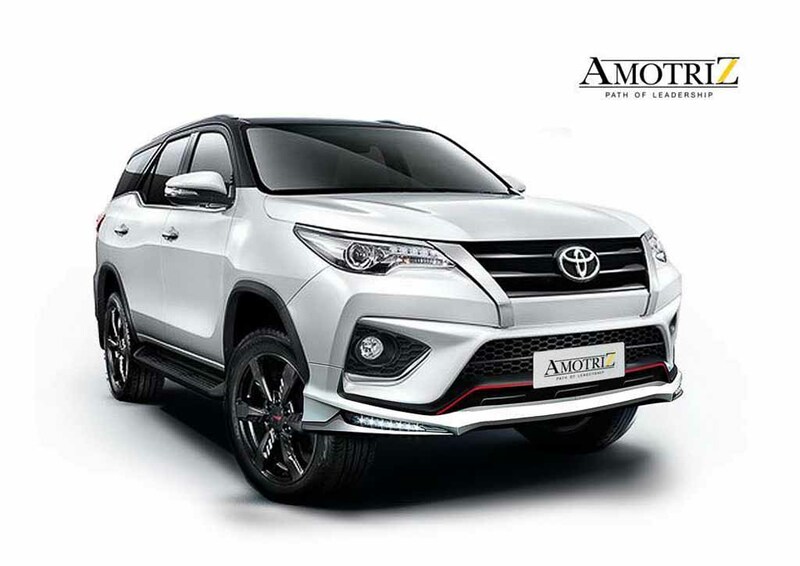 Access Amortriz has launched a custom body kit for the Toyota Fortuner TRD Sportivo in Thailand priced from THB 13,800, equivalent to Rs. 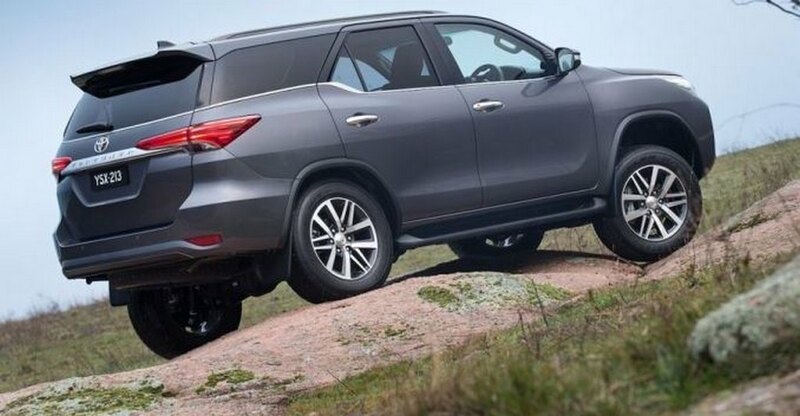 25,671. 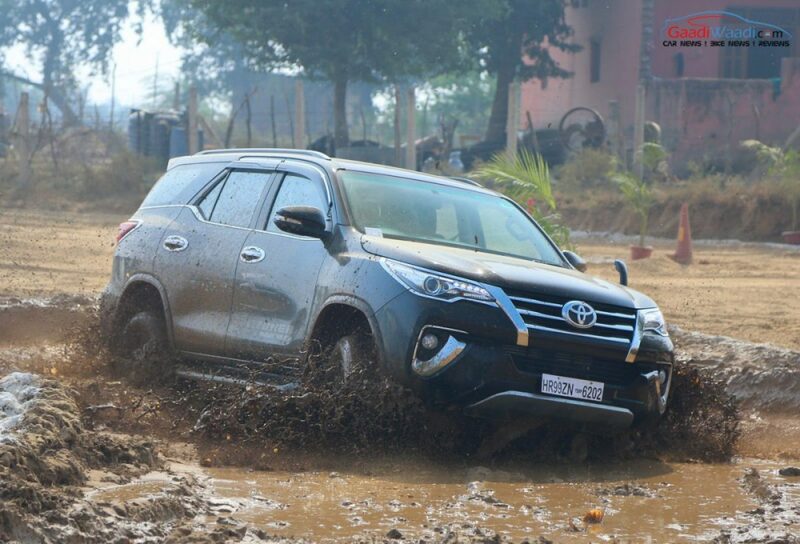 The body kit enhances the Fortuner TRD Sportivo’s sporty appeal further with a range of customised accessories. 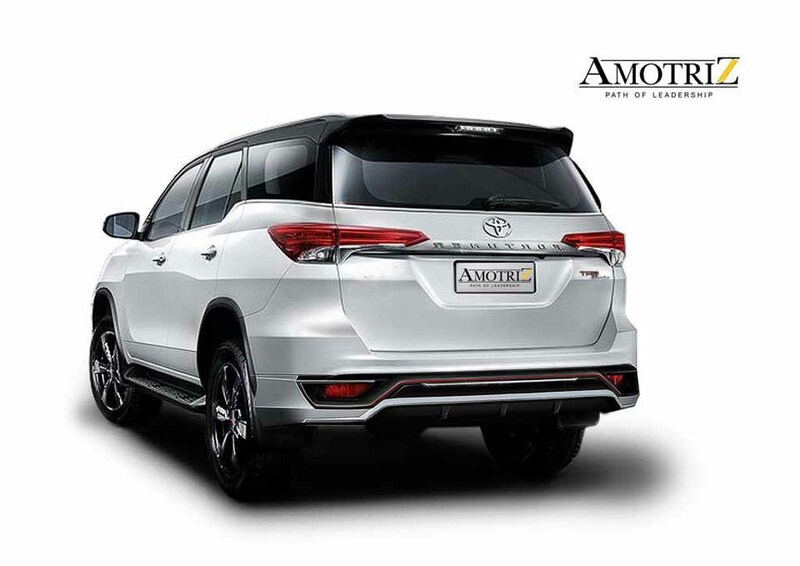 The Access Amortriz body kit includes customised accessories like a new front bumper with horizontal LED daytimr running light along with chrome garnishing, larger air intake with chrome aggressive mesh design and red accent. 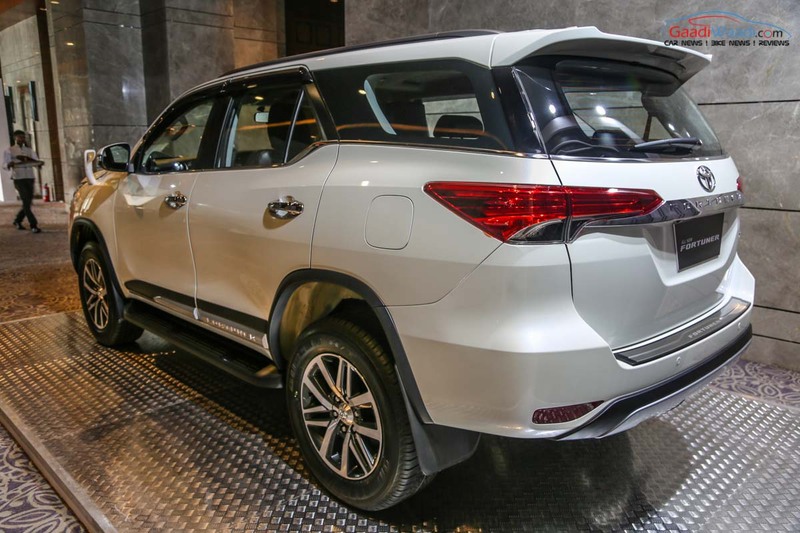 Apart from that, it also comes with a revised rear bumper sporting chrome embellishment and red accent along with faux diffuser. 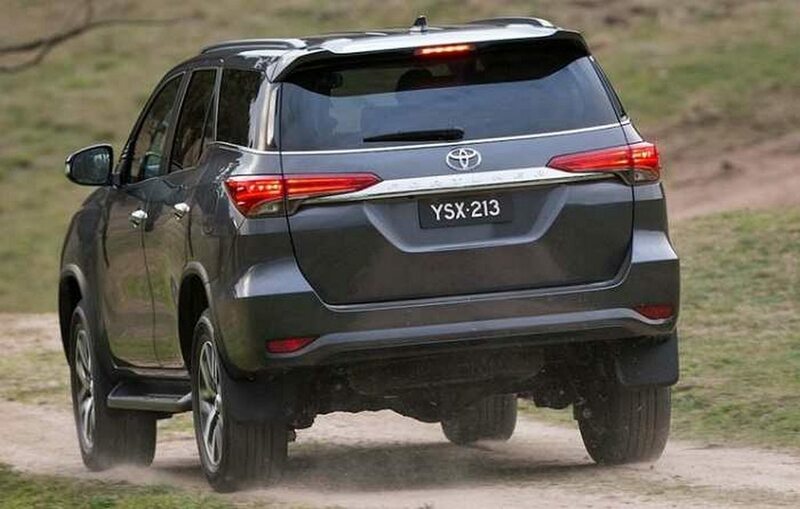 Overall, the body kit adds zing to the exterior of the SUV with subtle changes all around. 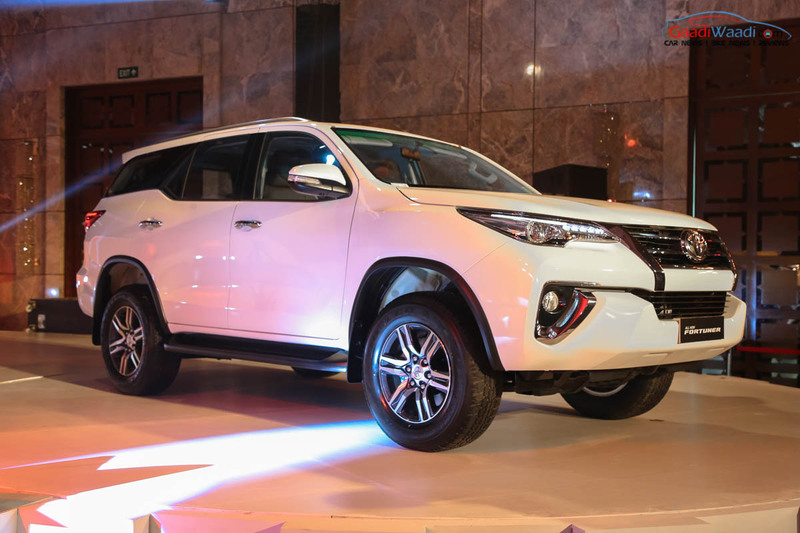 The Toyota Fortuner TRD Sportivo already appears sportier than the regular model. 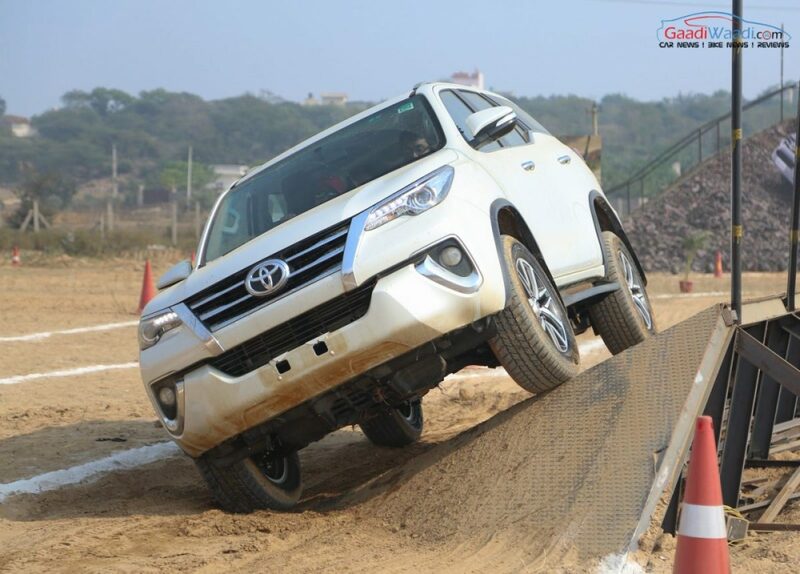 It comes with a dual-tone paint scheme, TRD door sills and 20-inch black painted TRD alloy wheels. 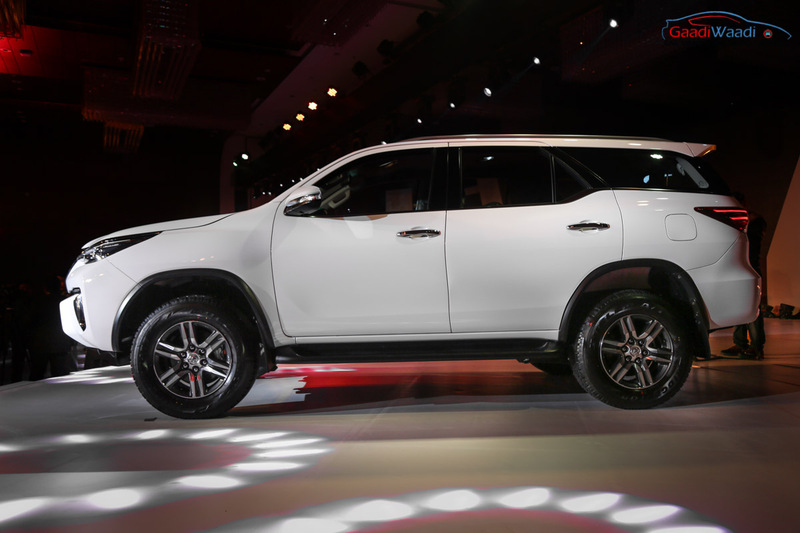 Inside the cabin too, it comes wearing dual-tone black and red paint scheme along with premium leather upholstery with red contrast stitching. 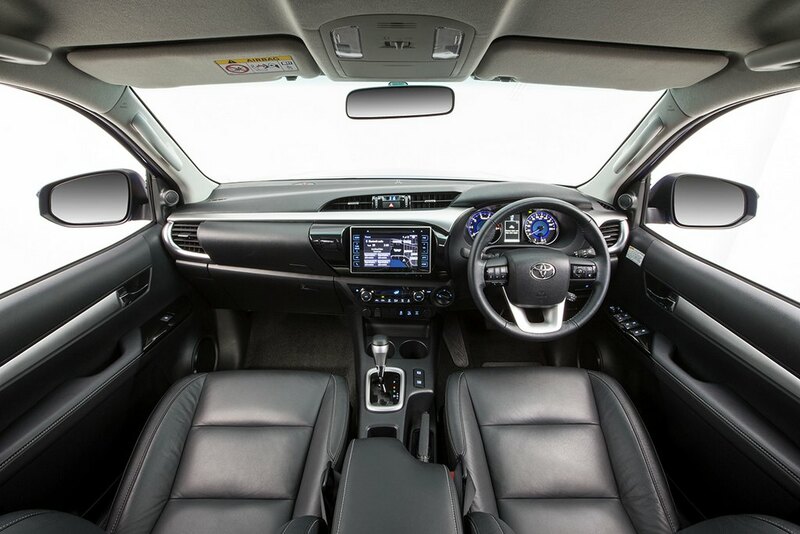 The multi-function steering wheel with paddle shifter and dashboard gets dark silver trim. 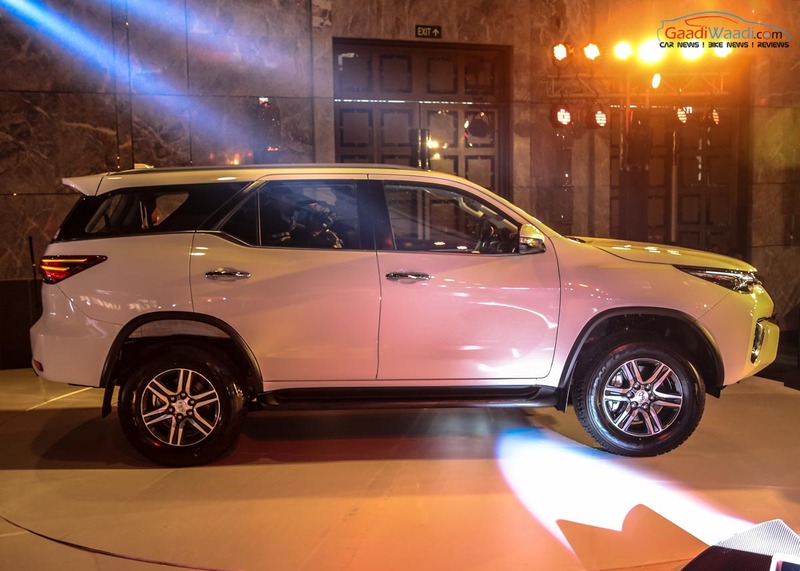 The Toyota Fortuner TRD Sportivo also comes featuring TRD red coloured push start button, TRD instrument cluster and a 7-inch T-Connect touchscreen infotainment system, JBL audio system and special TRD floor mats. 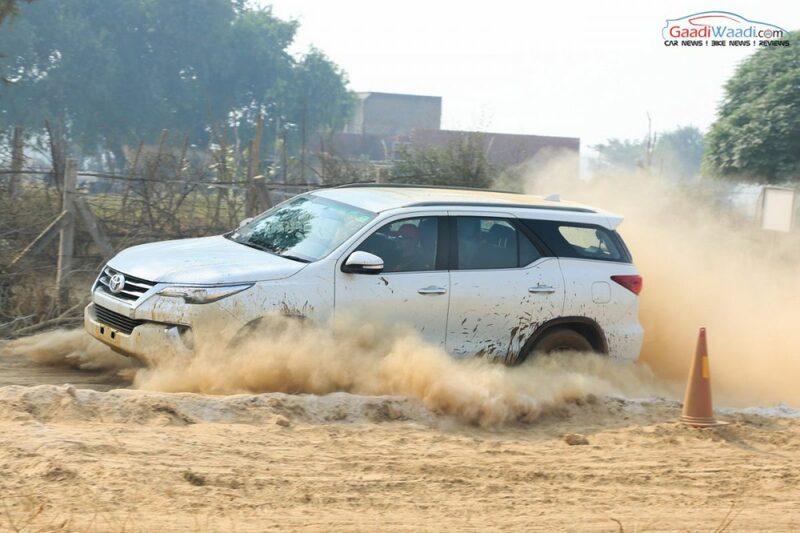 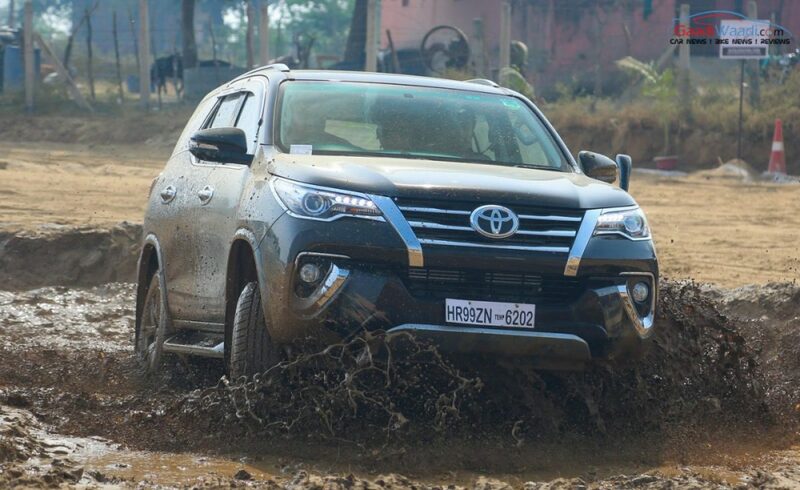 Overall, this car appears very distinctive compared to the regular model that is on sale in India and the new Amortriz body kit adds more uniqueness to the Fortuner TRD Sportivo. 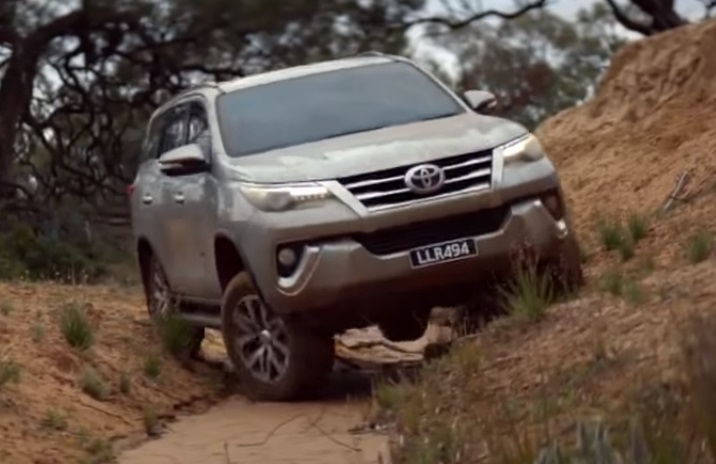 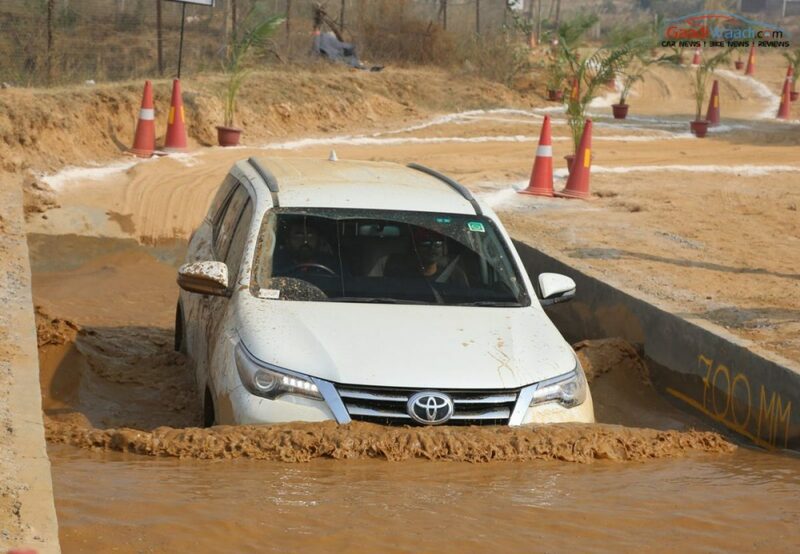 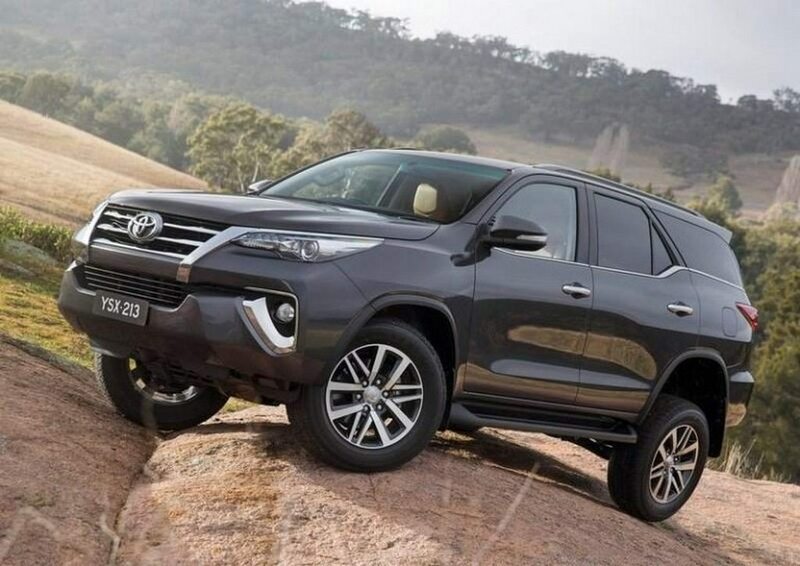 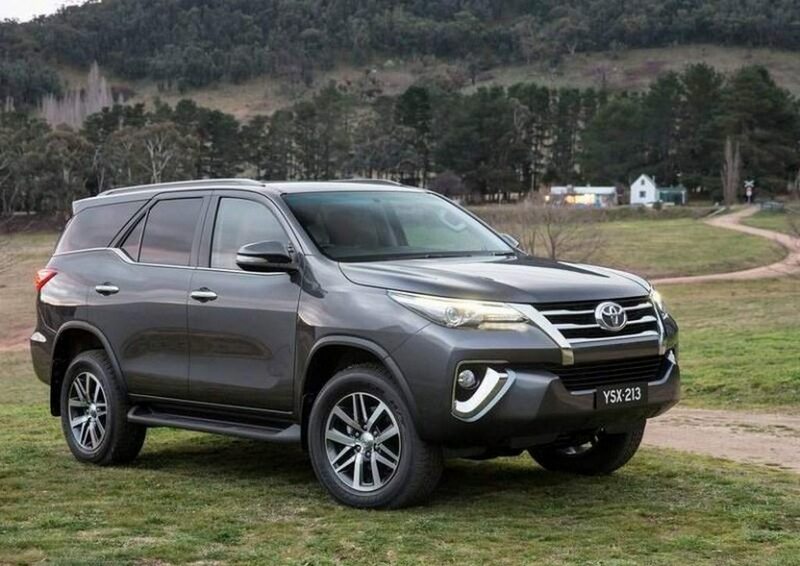 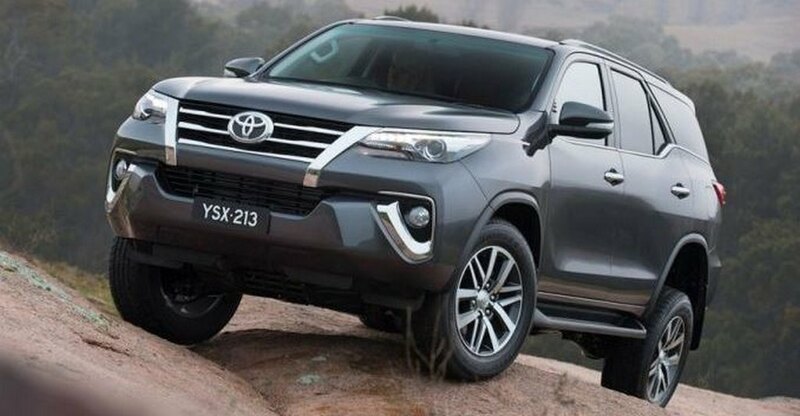 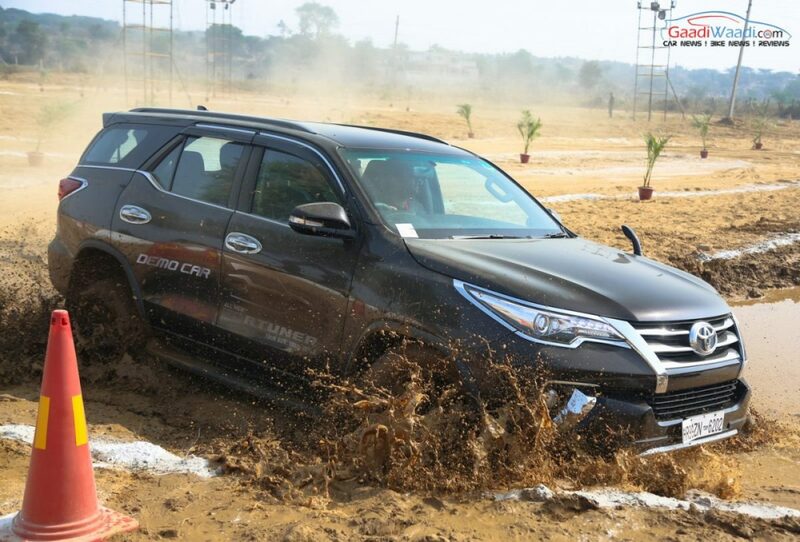 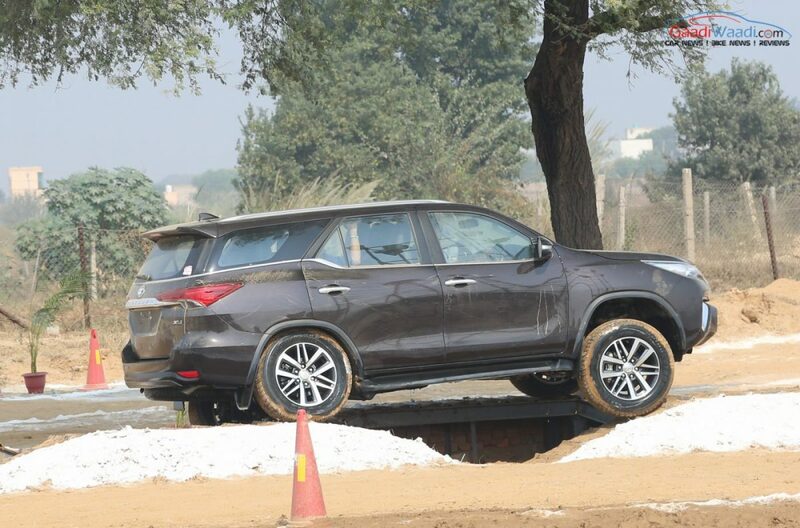 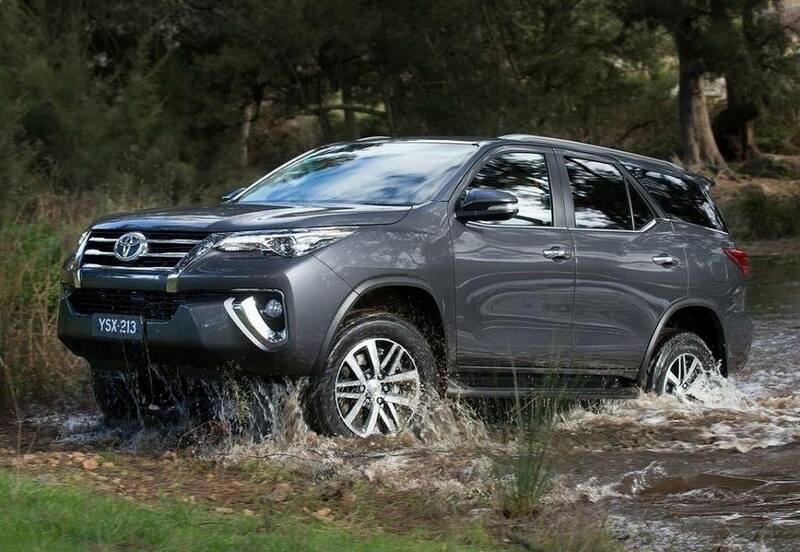 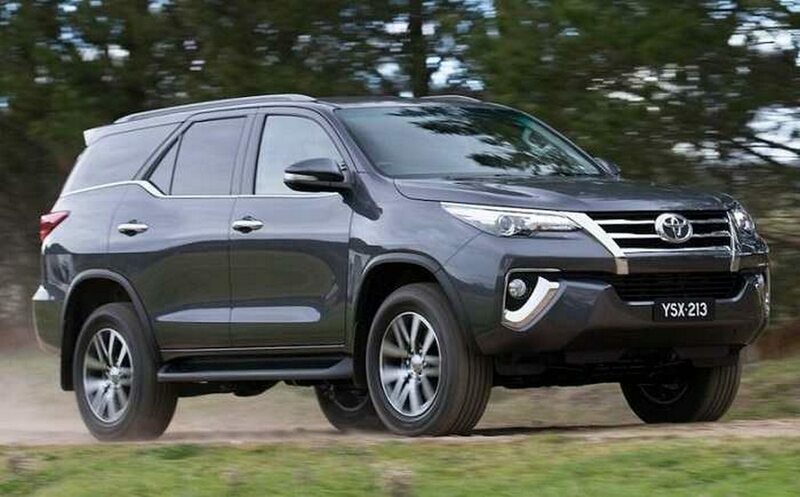 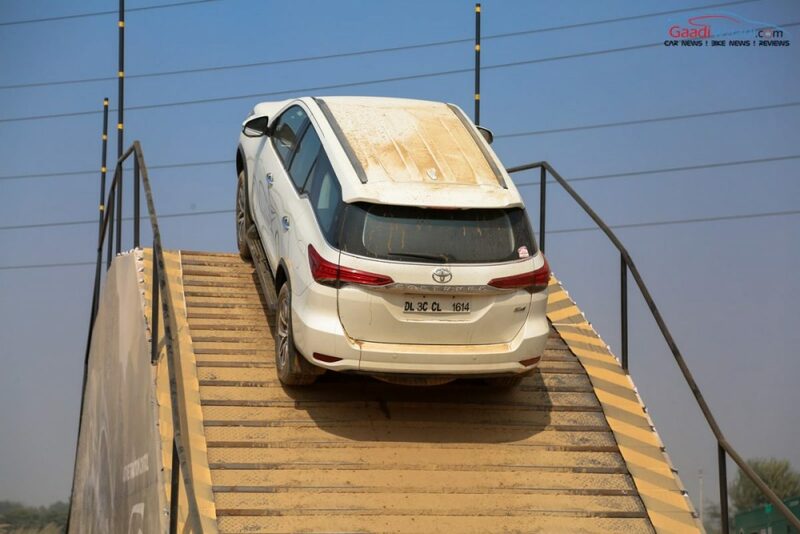 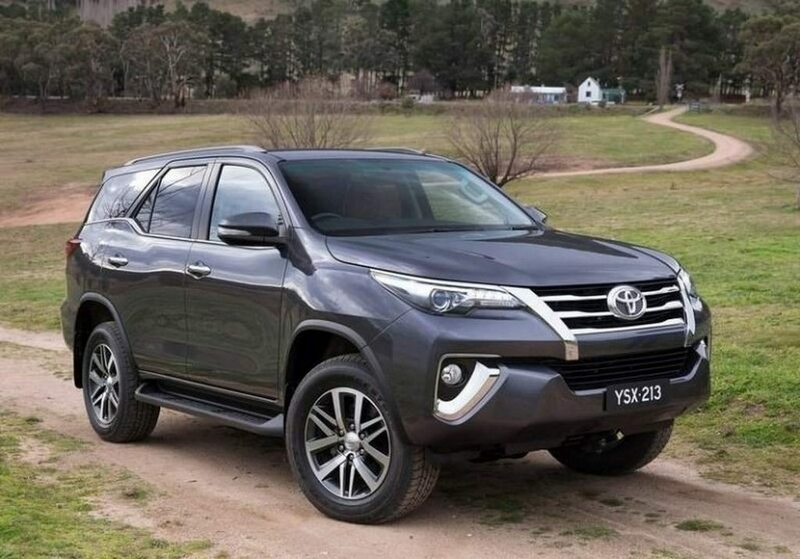 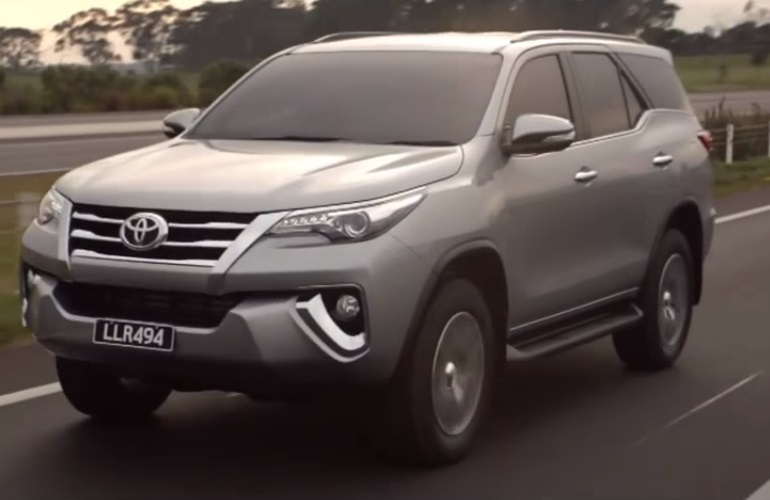 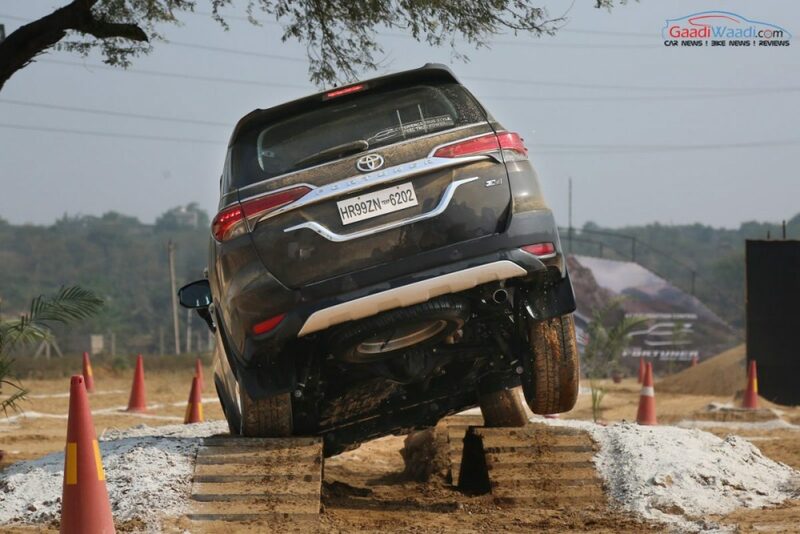 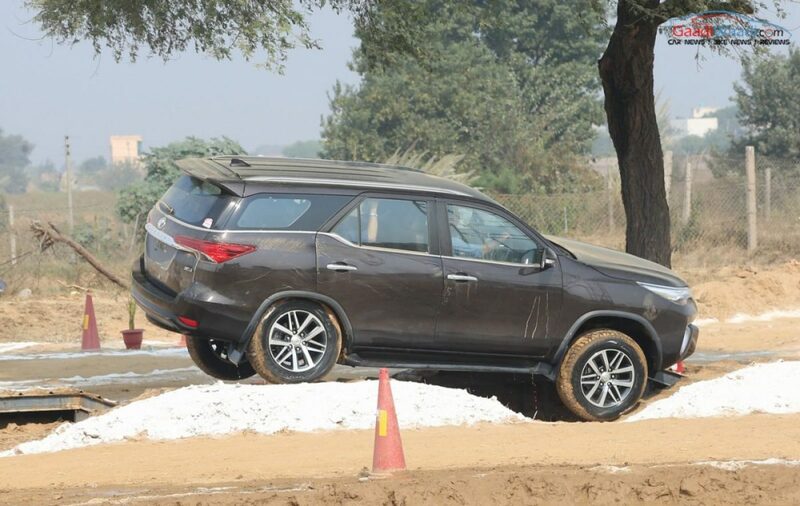 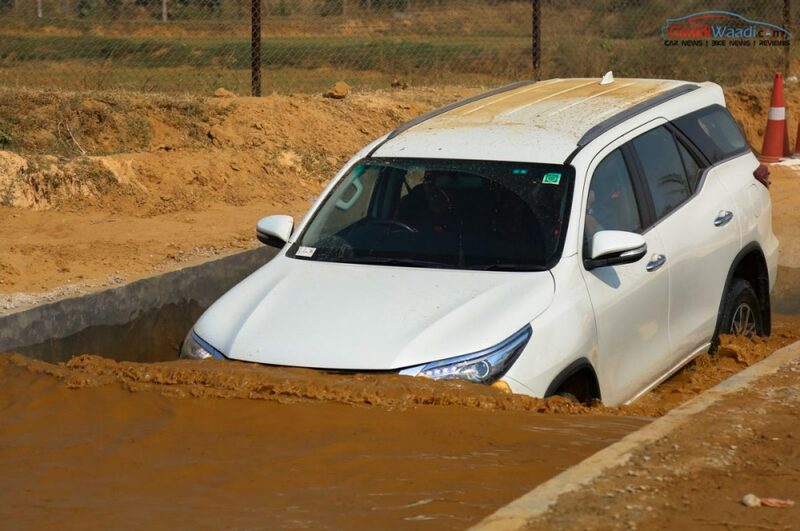 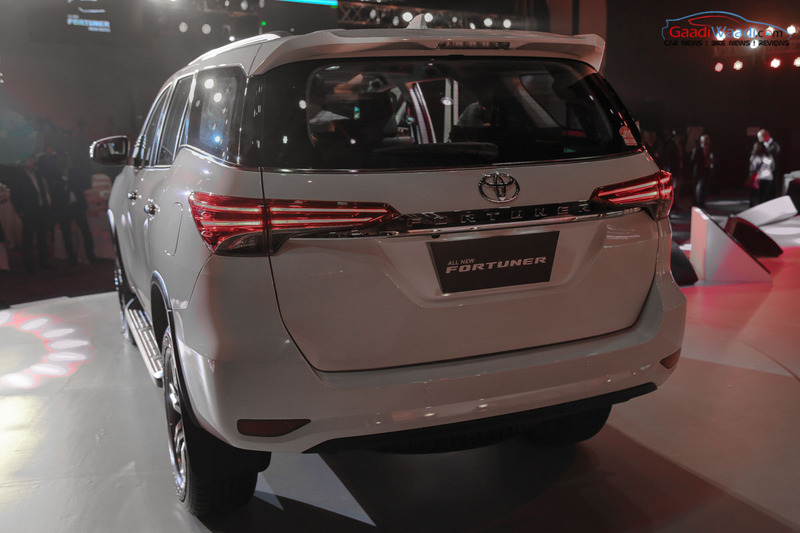 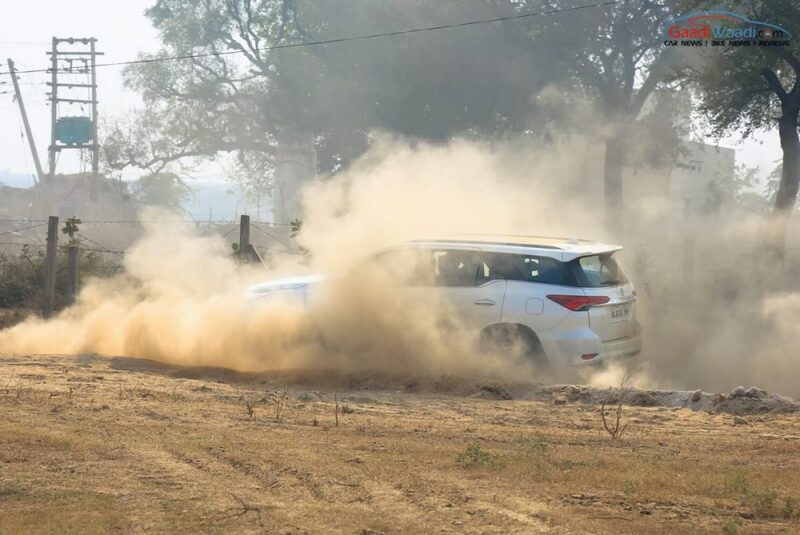 The India-spec Toyota Fortuner is available in both petrol and diesel engine options.The automaker has hiked the price just two days back by around Rs. 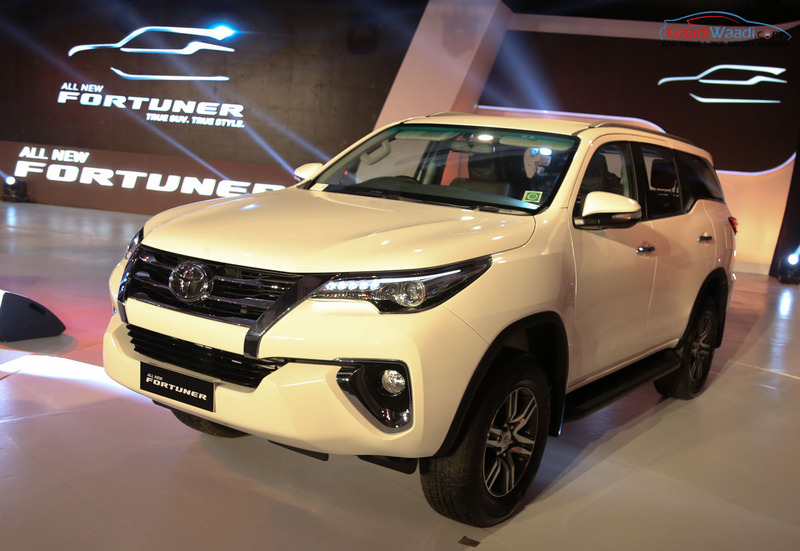 20,000 and now the Fortuner comes available between 26.81 lakh and Rs. 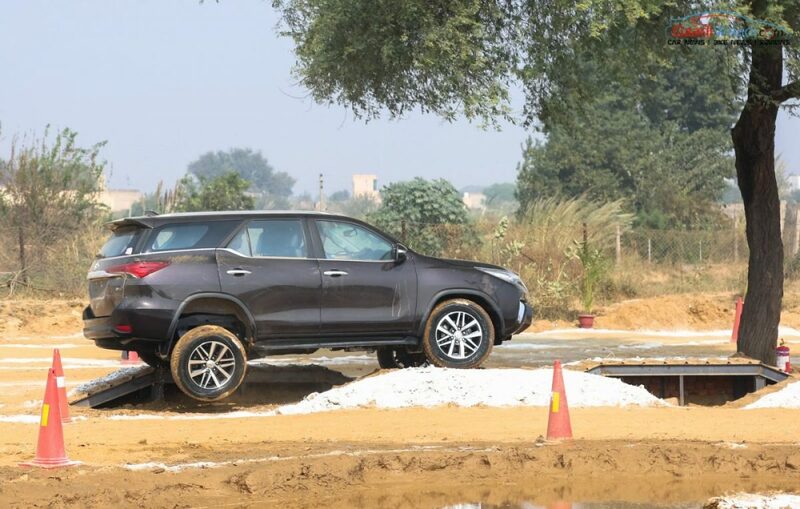 32.02 lakh. 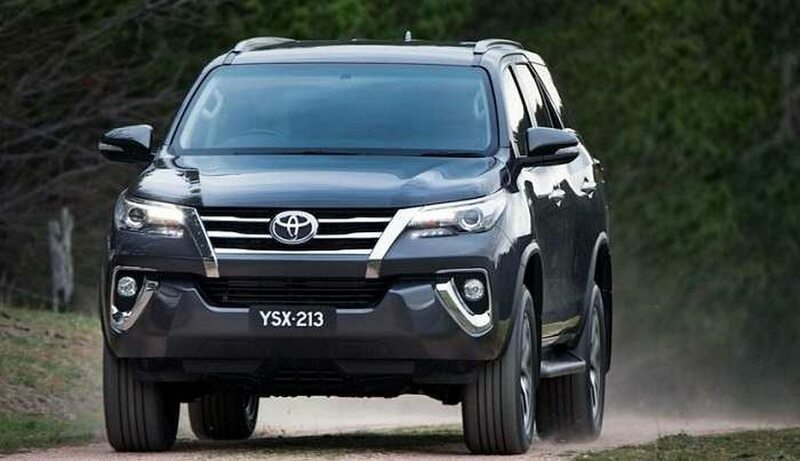 The petrol engine is a 2.7-litre VVT-i engine capable of producing 164 hp of peak power and 245 Nm of peak torque. 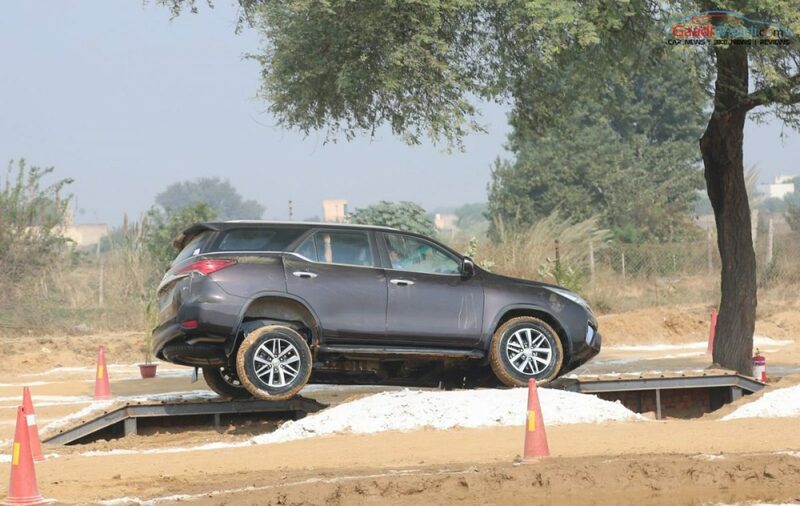 The diesel variant on the other hand, it powered by a 2.8-litre GD turbodiesel engine capable of pumping out 174 hp of peak power and 450 Nm of peak torque. 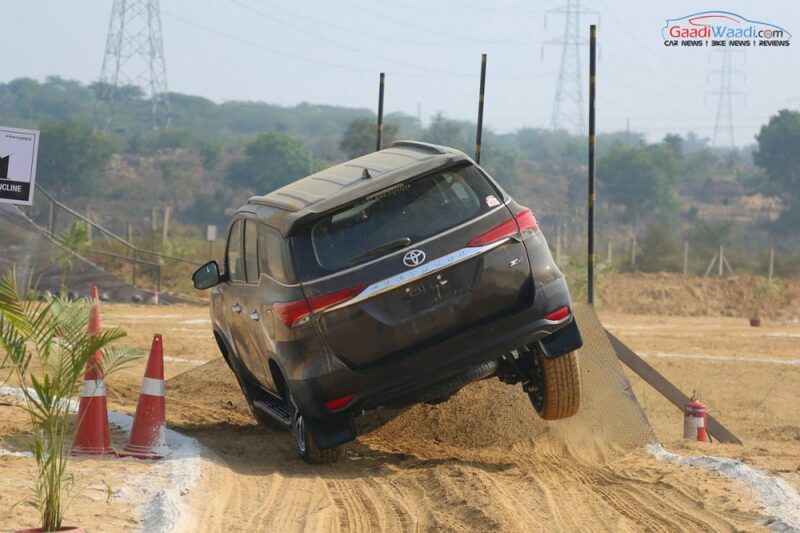 Transmission duty is done by a 6-speed manual gearbox and a 6-speed automatic unit as well.